Following successive ongoing international campaigns to achieve boycott divestment and sanctions on Israel in different countries around the world, especially in colleges, the Israeli government is now acting on an extensive strategy that includes Israeli reservist soldiers, to recap its losses. The moves came after successful BDS campaigns in different colleges, and aim at restoring “Israel’s image” especially after its latest offensive on Gaza that led to the death of 2137 Palestinians, while at least 11100 have been wounded. The number includes 578 children, 264 women, and 103 elderly, while more than 11100, including 3374 children, 2088 women and 410 elderly, have been injured. Tel Aviv is now aiming at regaining support, and encouraging investments, especially in colleges and universities that voted for divestment. He said such moves, which he dubbed as “hostile”, managed to achieve some positive outcomes, and could lead to more financial losses to Israel, adding that many liberal Jews told him back then that they preferred to live “without a Jewish State,” Maan said. Israel now observes US colleges as one of the main “battle fronts” that have been able to achieve divestment from Israel, and are successful in highlighting the Palestinian cause and the ongoing struggle against the illegitimate Israeli occupation and settlements. In August of 2013, the office of Israeli Prime Minister Benjamin Netanyahu said the government would be granting scholarships to certain students who actively participate in activities promoting Israel, and improving its image, especially on social media outlets like Facebook and Twitter, the Associated Press said. Israel recruited students who were organized in units, while “chief coordinators” of these groups received full scholarships. Pro-Palestinian hacktivists last night defaced and hacked more than 100 Israeli websites as well as several others belonging to Americans, the Israeli website Rotter claimed. 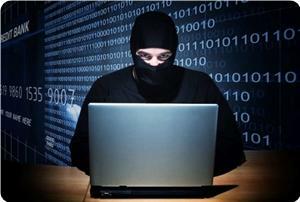 According to Rotter, a group of hackers identifying themselves as AnonGhost breached and sabotaged Israeli and American websites. The Israeli website published a list of 100 Israeli sites on the internet that had been defaced with anti-Israeli slogans. The hacking group, which regularly wages spates of cyberattacks on Israeli websites and personal accounts on the internet, threatened to resume its attacks soon. The group said its attacks are launched in retaliation to Israel's crimes against the Palestinians in Gaza, Jerusalem and the West Bank. Israel on Friday removed from two government Twitter accounts a harrowing image of US journalist James Foley about to be beheaded, after the tweets sparked widespread controversy online. The still, taken from a video of the killing of the freelance reporter in Iraq by a masked Islamic State fighter, was posted on Prime Minister Benjamin Netanyahu's official account on Thursday. Below the image of Foley kneeling in an orange boiler suit was a photo of Hamas militants on a motorcycle dragging the body of a person executed for collaborating with Israel through the streets of Gaza. "A Message to America," which had been uploaded to social media sites by IS fighters, and images from it. The clip also included a warning that the group intended to kill a second captive journalist unless the United States halts air strikes in Iraq. Netanyahu was accused of using the tragedy as propaganda by linking IS with Hamas -- the democratically-elected Islamist government of Gaza currently engaged in a struggle against Israel's deadly 47-day assault. Human Rights Watch director Kenneth Roth tweeted: "Netanyahu's Twitter account is now using image of James Foley's horrible execution to try to score political points against Hamas." Israel analyst Mitchell Plitnick wrote: "Bibi (Netanyahu) manages 2 hit a new low." Senior Hamas official Ezzat al-Rishq wrote on Facebook that "Netanyahu's attempt to link Hamas" with IS was "a deception and disinformation campaign" that showed "no respect for the sanctity of the dead." But a tweet on the foreign ministry's account @IsraelMFA on Friday featured the same two images, with the words: "Islamist terrorist organizations such as #ISIS and #Hamas are enemies of peace and of all civilized nations." The Netanyahu tweet was deleted early Friday, and the foreign ministry one was removed later in the day. A foreign ministry official, speaking on condition of anonymity, said that after consideration they had decided it was "inappropriate." An official in Netanyahu's office, also requesting anonymity, said it was removed following criticism but stood by its stance that "Hamas is like IS -- two murderous terror organizations." At least 2,097 Palestinians, overwhelmingly civilians, and 68 Israelis, all but 64 of whom were soldiers, have been killed since July 8 in the worst Israeli assault since the 2000-05 intifada. Using public relations efforts to build public support for military action is not a new idea. But spending money on tweets to shape global perceptions may be the next frontier for such efforts. 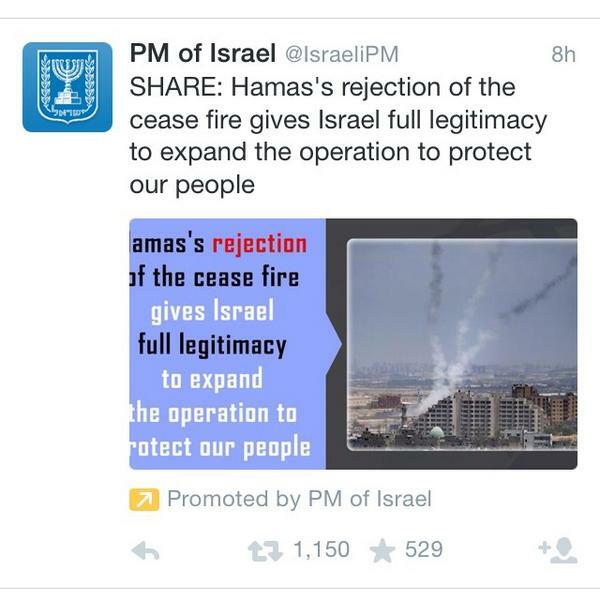 Hayes Brown, Editor at ThinkProgress, posted this screenshot of a promoted tweet from the official Twitter account of the Prime Minister of Israel, seeking to build support for an escalation of Israeli military operations in Gaza. Israel’s latest assault on the besieged Gaza Strip has been accompanied by yet another sharp increase in incitement against Palestinians and solidarity activists on social media outlets, such as Facebook and Twitter. Facebook groups have been set up to call for the collective punishment of Palestinians in the Gaza Strip. Others host incitement against Palestinian students at Israeli universities, including posting pictures of and personal information about individual students. The radical and violent anti-Palestinian climate in Israel is not divorced from reality. After more than a week of Israeli government threats to do so, commandos launched the first ground incursion into the northern Gaza Strip early Sunday morning, reported Ma’an News Agency. At the time of writing, there have been no Israeli deaths as a result of rockets fired by armed Palestinian groups in Gaza, though much of the mainstream media have focused on the impact of rocket fire on Israel rather than the staggering death toll in the Gaza Strip. As Israel’s latest military offensive enters its sixth day, the Ministry of Health in Gaza reports that 170 Palestinians have been killed and more than 1,000 injured. Thousands displaced “Four thousand people and rising are fleeing this heavy bombardment in the north; they are in eight different UNRWA schools,” said Chris Gunness, spokesperson for UNRWA, the United Nations agency for Palestine refugees. “We call on all parties to respect obligations under international humanitarian law, and to respect the sanctity of civilian life and the inviolability of United Nations buildings,” he told The Electronic Intifada by telephone. Gunness explained that during Israel’s Operation Cast Lead (December 2008-January 2009), more than 50,000 Palestinians took shelter in UNRWA installations across the Gaza Strip as Israel’s bombs destroyed buildings and homes. “They believed in the sanctity and safety of UN properties,” he said of those Palestinians who took shelter in UNRWA’s facilities. “As a result of military operations, the main office of UNRWA was directly struck and the main warehouse was burned to the ground after [Israeli military forces] fired white phosphorous” during Cast Lead, Gunness said. Approximately 1,400 Palestinians were killed by Israel’s military during the three-week long military assault. 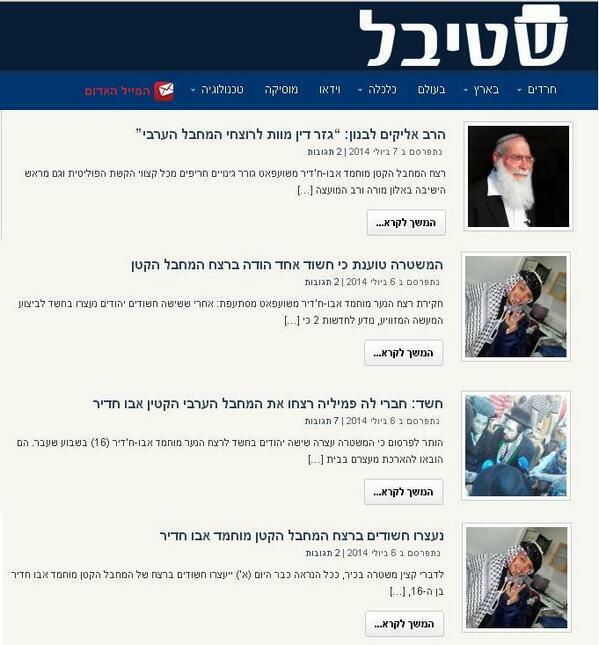 Meanwhile, Israelis are taking to social media to call for a yet higher body count in Gaza. A Facebook page for the group LEAVA — “Preventing Assimilation in the Holy Land” — is dedicated to preventing romantic relationships between Palestinian men and Jewish women and has more than 37,000 followers. 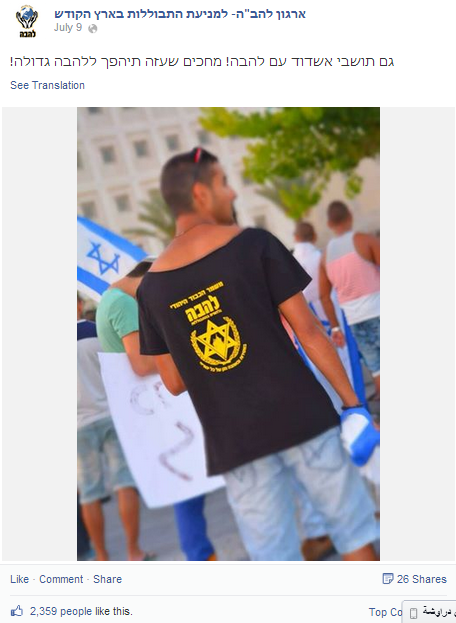 The page regularly posts pictures of its “activists” patrolling parts of Jerusalem and other cities. One of our advantages: we don’t observe Ramadan!!! 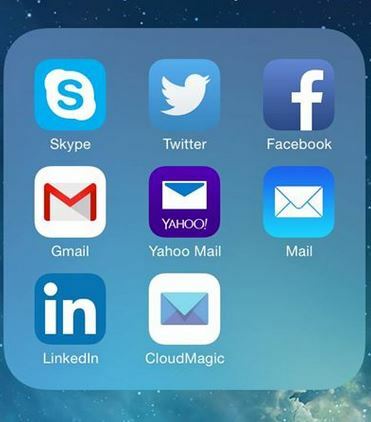 We look after our clients and we don’t abandon them […] we keep our word and go to every delivery. If you already closed a deal for a delivery with a company that employs our cousins [commonly used in Hebrew to refer to Arabs], it’s time to cancel and move to us. 0525530344. Why provide for those who kidnap our children? Have a good and peaceful day! Edry’s Facebook timeline shows a pattern of calls for bloodshed against Palestinians. Edry deleted the statuses on Sunday after screenshots of them went viral on Twitter and Facebook. Another Israeli Facebook page, “Dismiss Abu Hussein from Netanya Academic College,” was created for the purpose of incitement against a Palestinian student at Netanya Academic College. Muhammad Abu Toameh, a friend of Abu Hussein and a student at Tel Aviv University, said he and many others have also been harassed by rightwing Israeli groups on Facebook throughout the past week. A group of students posted photos of him and other friends on a Facebook page for students at Tel Aviv University which he said mocked the safety concerns of Arab students on campus. 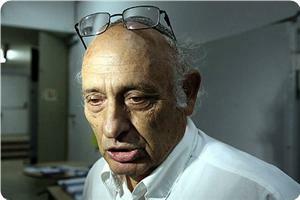 “The madness and winds of racism in the air, along with the pogrom-like actions taking place in Jerusalem and other places, feels like Kristallnacht,” Abu Toameh told The Electronic Intifada. Deep-seated racism This hate speech and incitement is not limited to fringe groups and individuals. 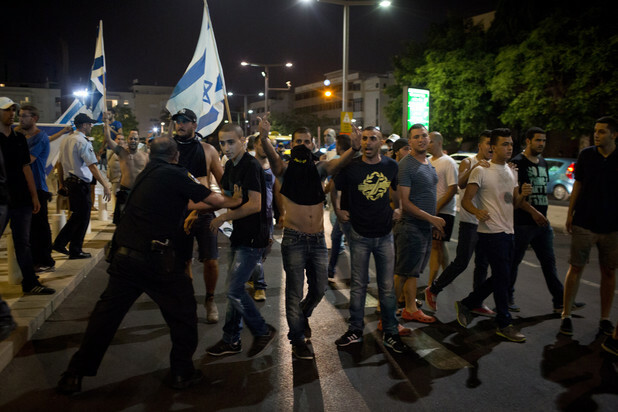 As Electronic Intifada contributor and award-winning author Max Blumenthal demonstrates in his recent book Goliath: Life and Loathing in Greater Israel, deep-seated racism is pervasive throughout Israeli institutions and society. By the end of the protest (and a little after it, when they chased us through the streets) one person who had a chair broken over his head was injured and evacuated to hospital, another got punched hard in the head, and one came out with a black eye, someone else had their expensive video camera stolen, and dozens of others hit, pushed, or eggs thrown at them. Some also said that the fascists attacked them with pepper spray. 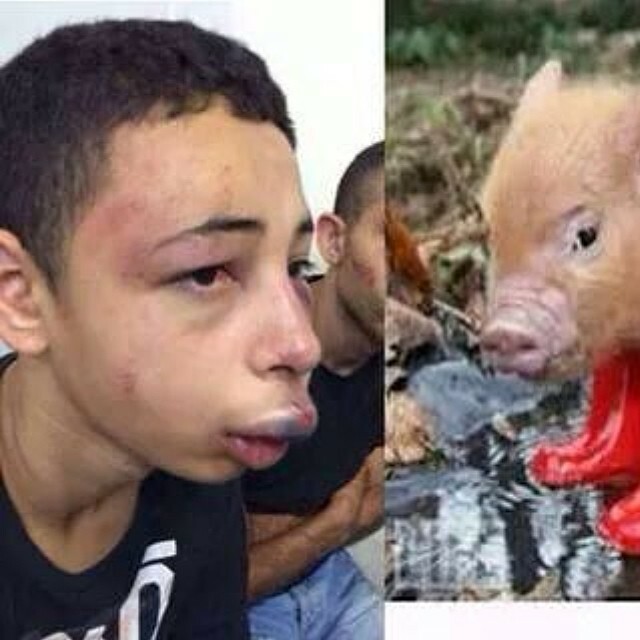 Leading Israeli politicians and public figures play an integral role in spreading anti-Palestinian incitement. Ali Abunimah reported on Friday that Moshe Feiglin, the deputy speaker of Israel’s parliament, the Knesset, called for Israel to cut off all electricity to the Gaza Strip. “The blood of a dialysis patient in Gaza is not redder than the blood of our IDF soldiers who will, God forbid, need to enter [Gaza],” he said last Wednesday during a speech in the Knesset. In a public letter written in Hebrew, an Israeli military commander declared a “holy war” on Palestinians, who he referred to as “the enemy who defames” God. The racist calls for violence are not limited to “times of war,” either. 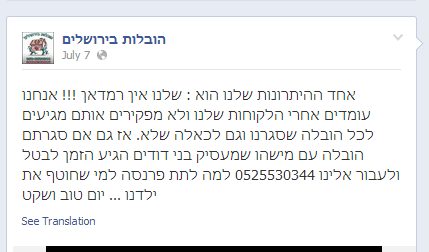 As I reported for The Electronic Intifada last month, an Israeli Facebook page called for killing “a terrorist every hour” until three Israeli youths who were then missing were returned (the teens were found dead in the West Bank on 30 June). Although the content of that page made it clear that the Facebook users consider all Palestinians as legitimate targets, Facebook has refused to remove the page, despite dozens and dozens of requests to do. Nearly 21,000 Facebook users “like” the page. As the vast majority of the Facebook pages and posts mentioned in this article and others about pervasive Israeli racism on social media have not been removed, it appears Facebook has no problem with anti-Palestinian incitement, even though it poses no idle threat. Shaked evidently has much worse in mind. 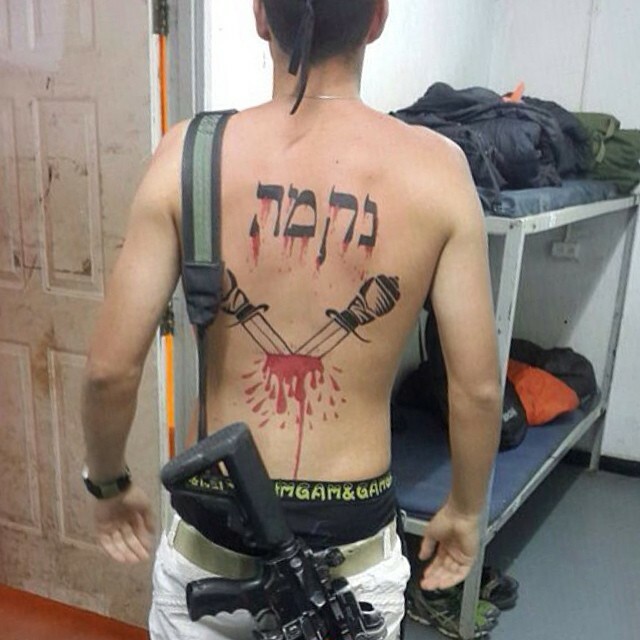 In the first image, posted on 3 July, an Israeli soldier appears with with a weapon on his shoulder and the word “revenge” with two bloody daggers tatooed or drawn on his back. 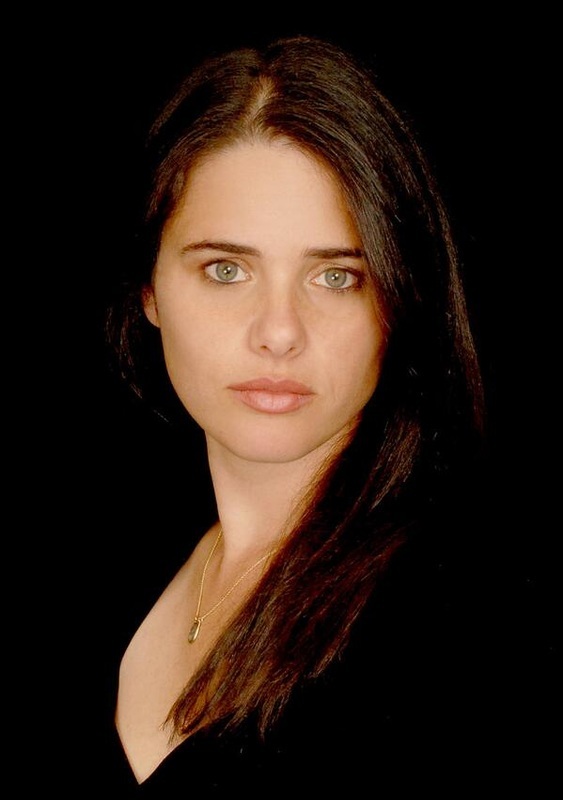 Shaked is not alone in inciting this kind of genocidal hatred and it was Netanyahu who was the first to incite “revenge” after the bodies of three murdered Israeli teenagers were found in the West Bank one week ago. With thanks to Ofer Naiman for assistance with research and Dena Shunra for translation.